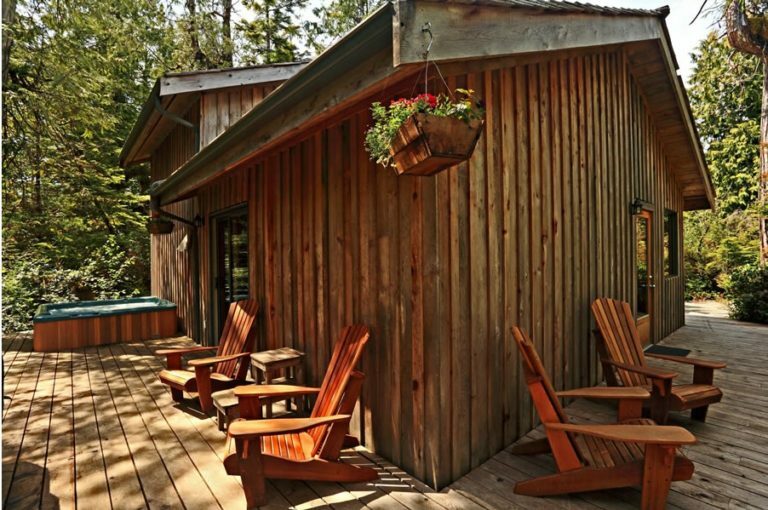 Our beautiful, 3 bedroom cabin situated on a fully treed, very private 2 acre property is great for any family or small group needing a relaxing vacation. 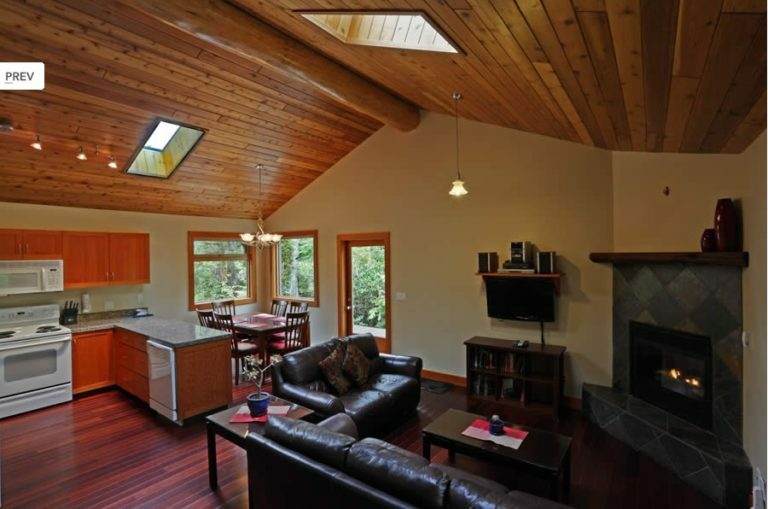 Located within a 5 minute walk to South Chesterman Beach you’ll find everything necessary to make your getaway memorable. Complete with a 6 person hottub and bbque on the large deck and a jacuzzi tub in the upstairs bathroom it’s easy to relax and enjoy. Whether you’re here just to stroll the beaches, surf, watch whales, bears or storm watch, the Abalone Inn is the perfect home base.